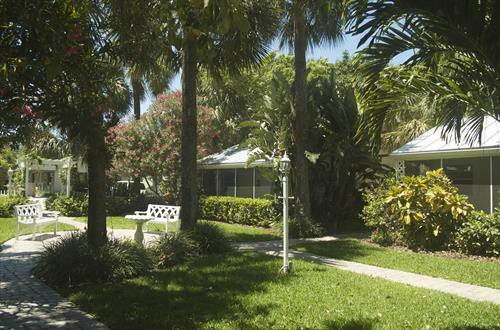 From 1-95, take Atlantic Blvd East. 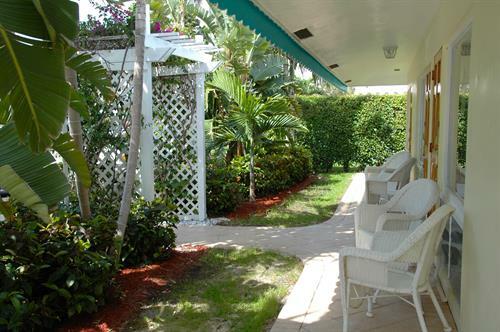 Go over the Intracoastal Waterway bridge. 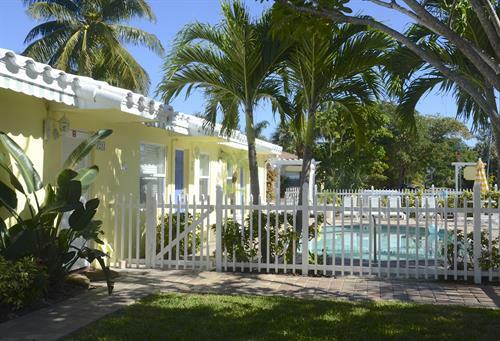 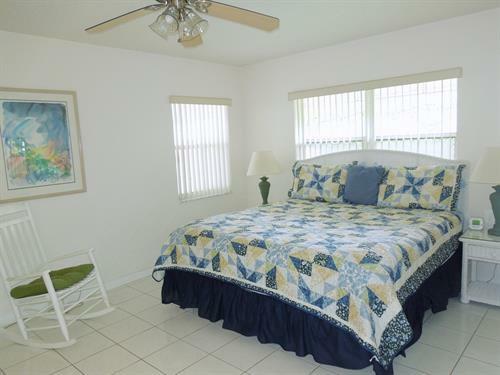 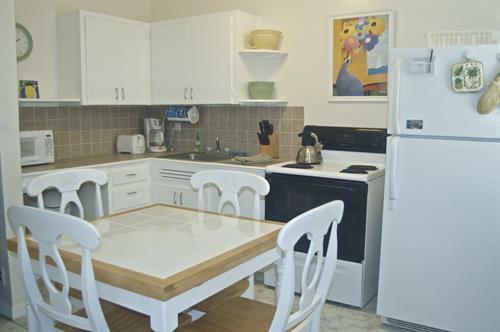 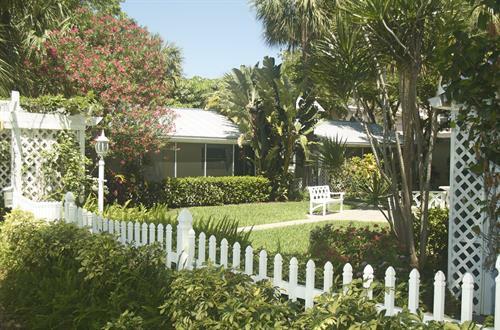 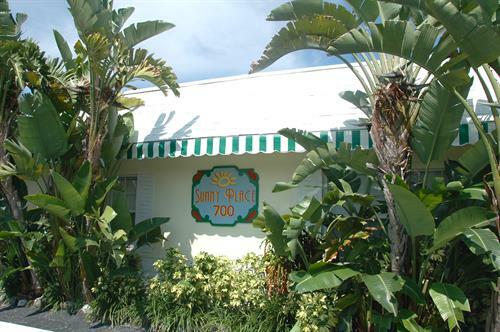 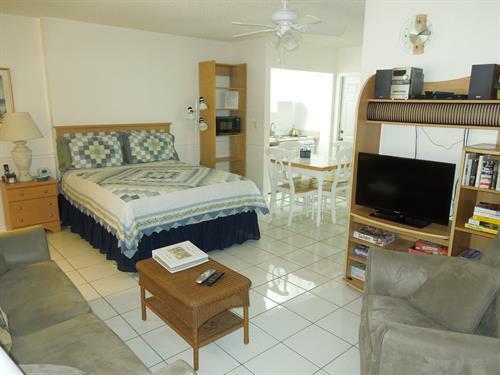 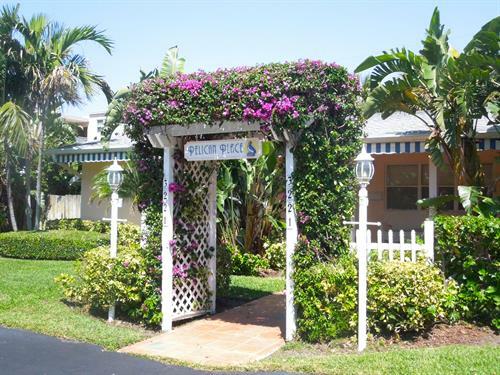 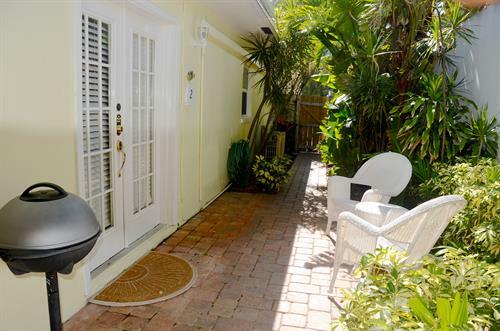 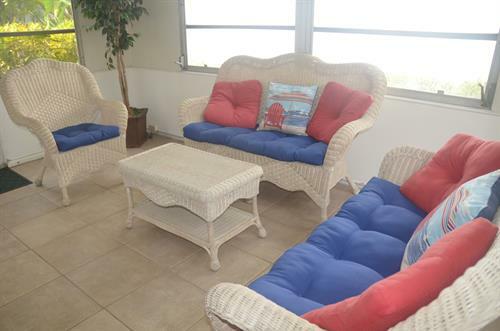 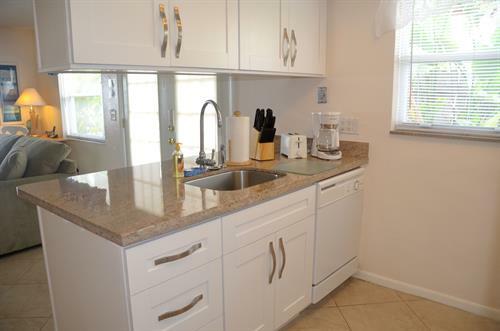 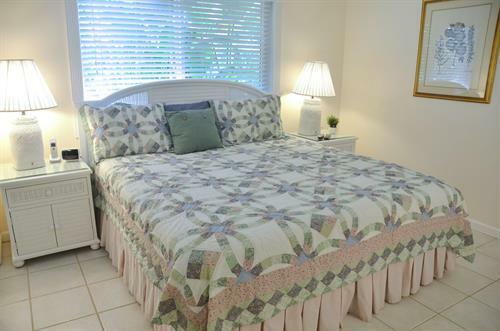 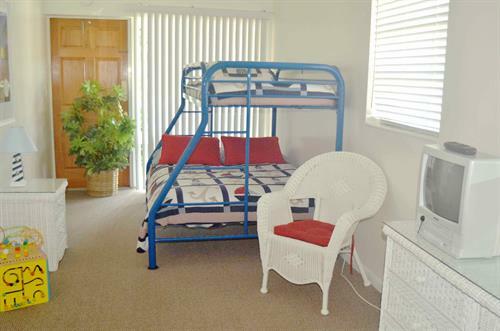 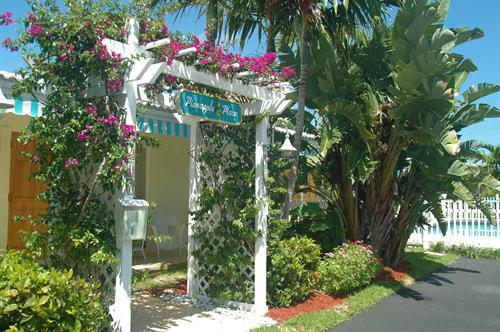 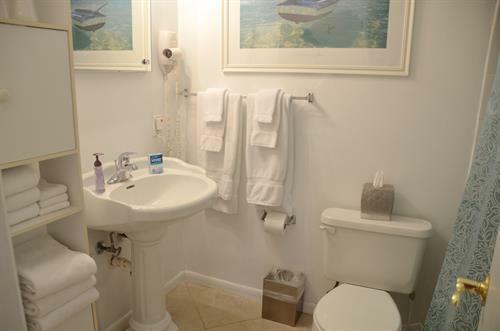 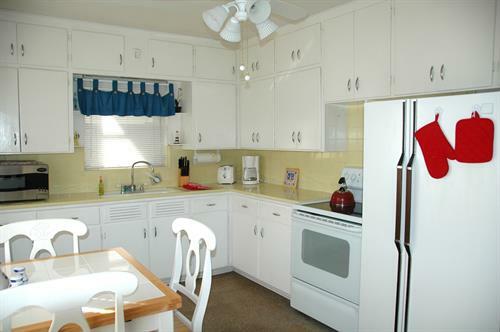 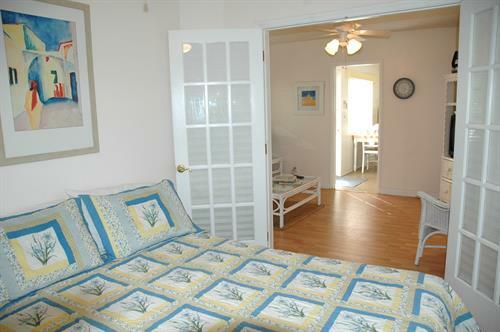 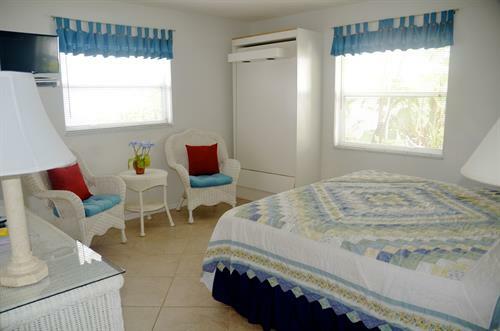 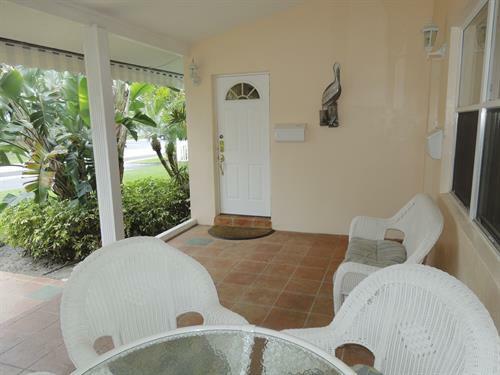 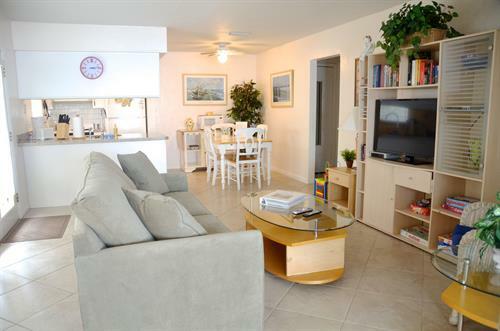 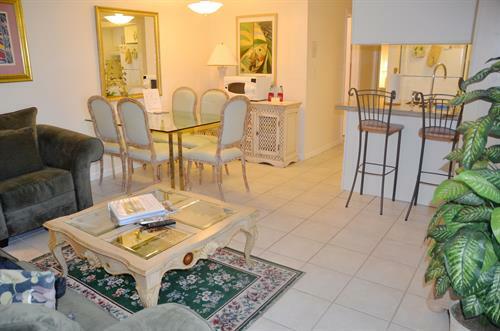 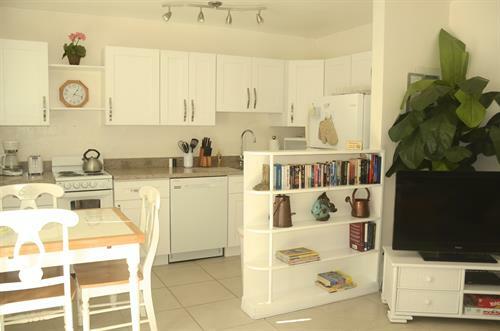 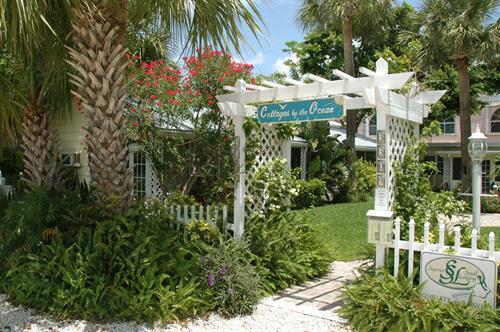 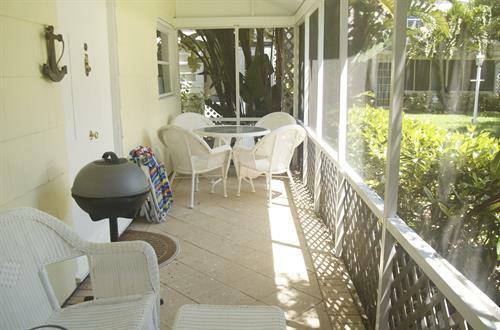 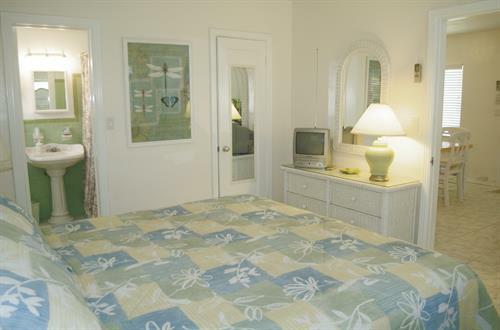 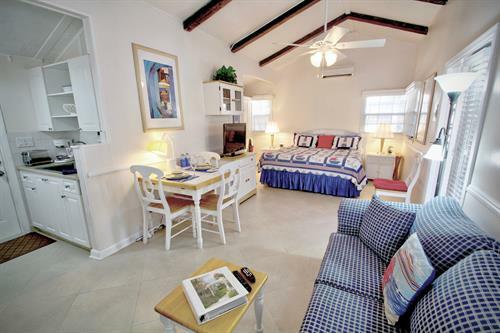 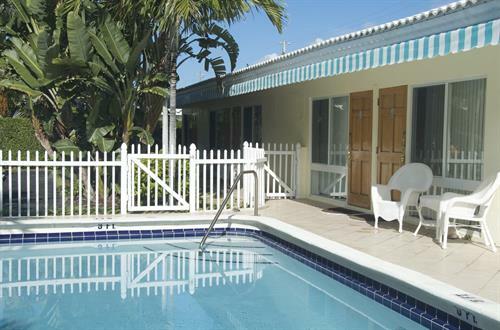 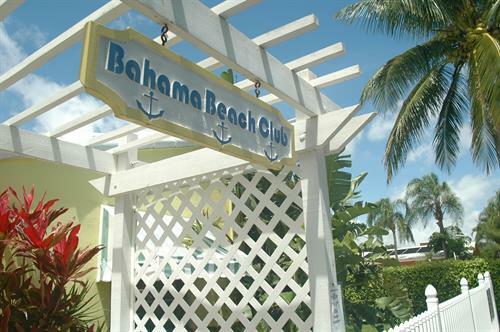 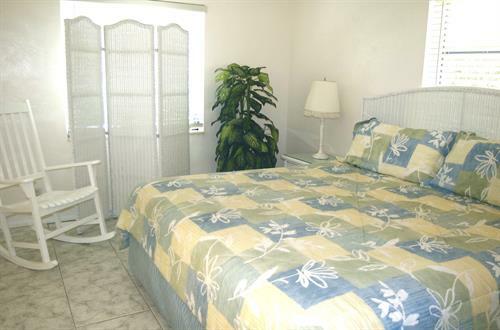 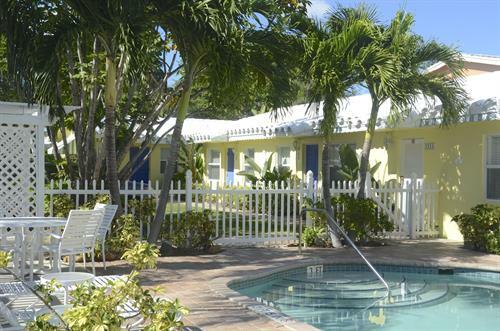 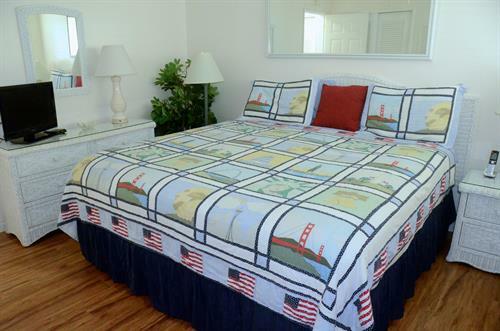 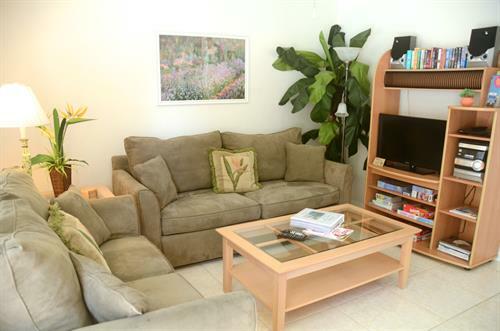 Our five properties are just a few blocks North and South of Atlantic Blvd, and between 1/2 - 2 blocks to the beach.